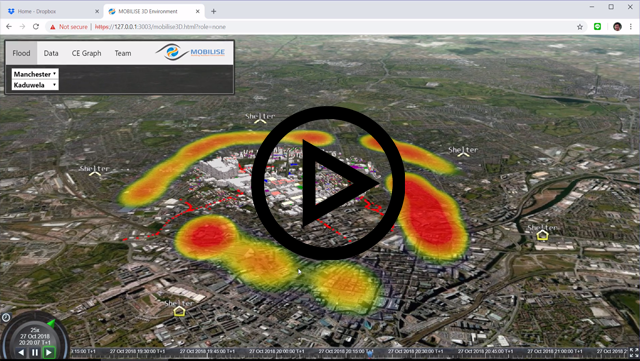 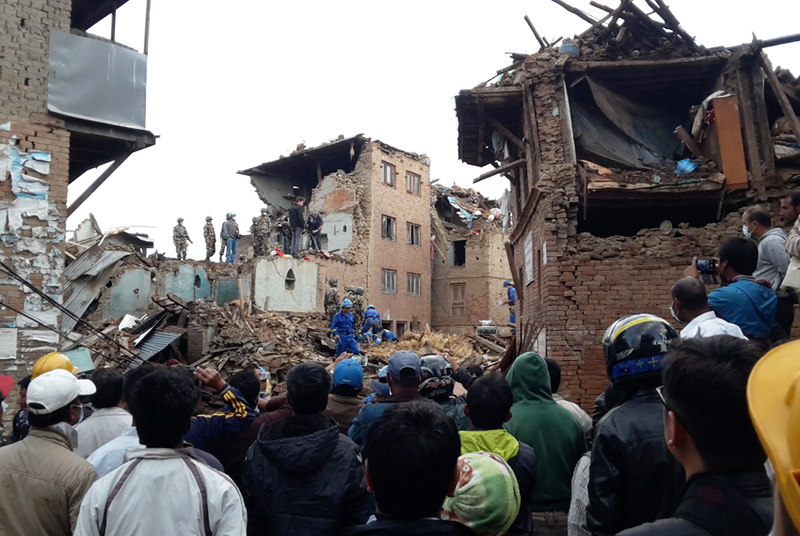 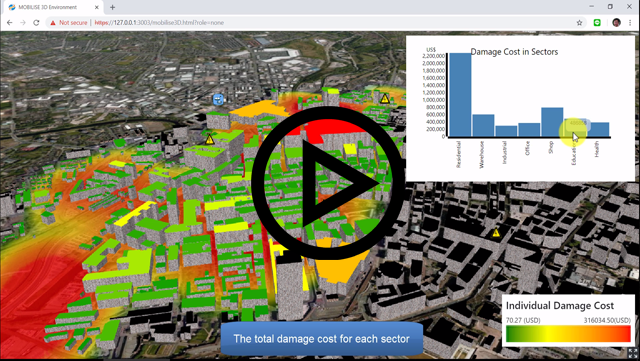 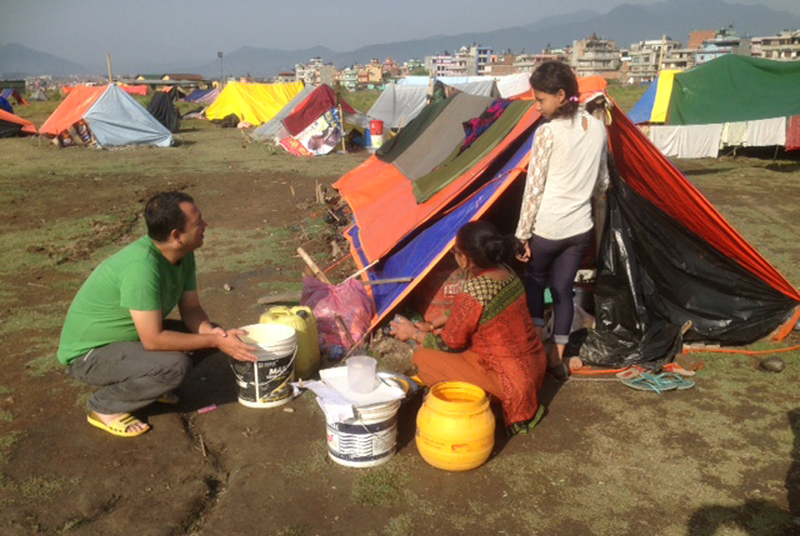 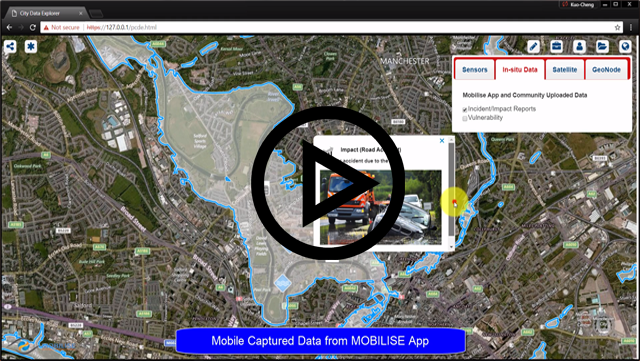 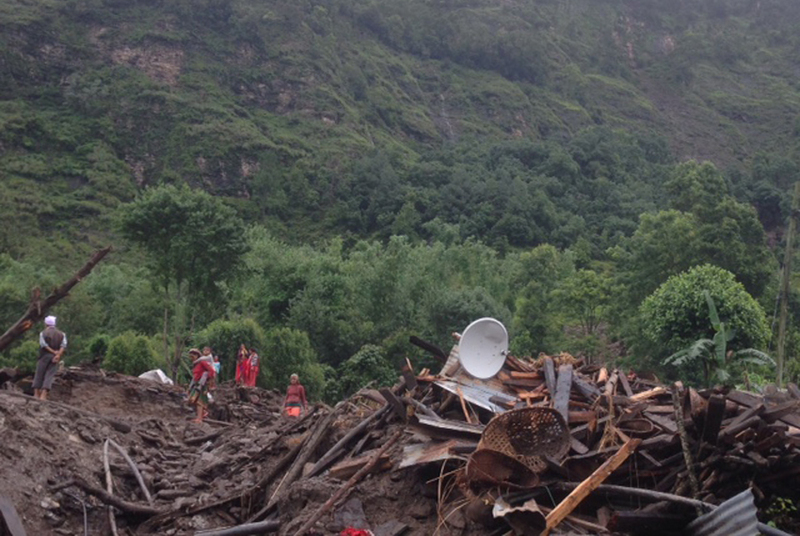 MOBILISE project, funded by the Global Challenges Research Fund (GCRF) in UK, is developing a digital infrastructure that can offer intelligence to a range of agencies to work together to reduce the impact of natural disasters on communities. 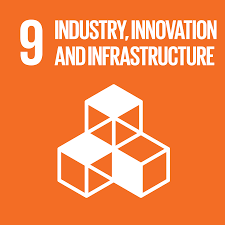 It aims to address the priority number two of the Sendai Framework for Disaster Risk Reduction (2015-2030) which is to strengthen disaster risk governance to manage disaster risk and also contributes to the remaining three priorities . 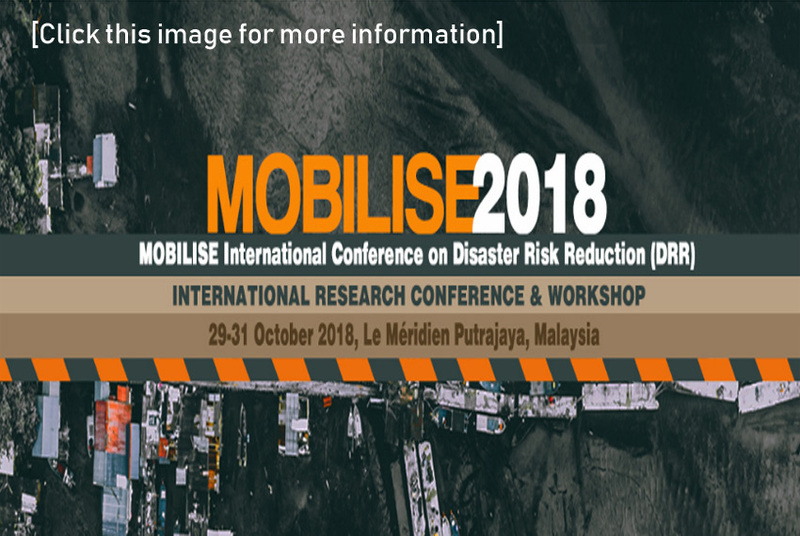 Furthermore the MOBILISE project addresses three recommendations specified by the United Nations Economics and Social Commission for Asia and the Pacific (UN/ESCAP) which are a) Urban resilience which needs urgent attention; b) Capitalising on innovative space technology applications and emerging technologies; and c) Political leadership for the success of disaster risk reduction and management. 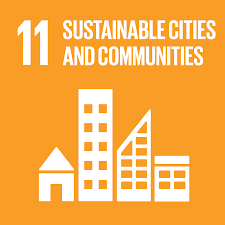 The MOBILISE project will directly contribute to three UN Sustainable Development Goals : Sustainable Cities and Communities (SDG 11) , Partnerships for the Goals (SDG 17) and Industry Innovation and Infrastructure (SDG 9) . 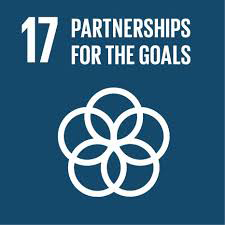 The project will focus on the challenges faced by three low-/middle-income countries (LMICs), namely, Sri Lanka, Pakistan and Malaysia. 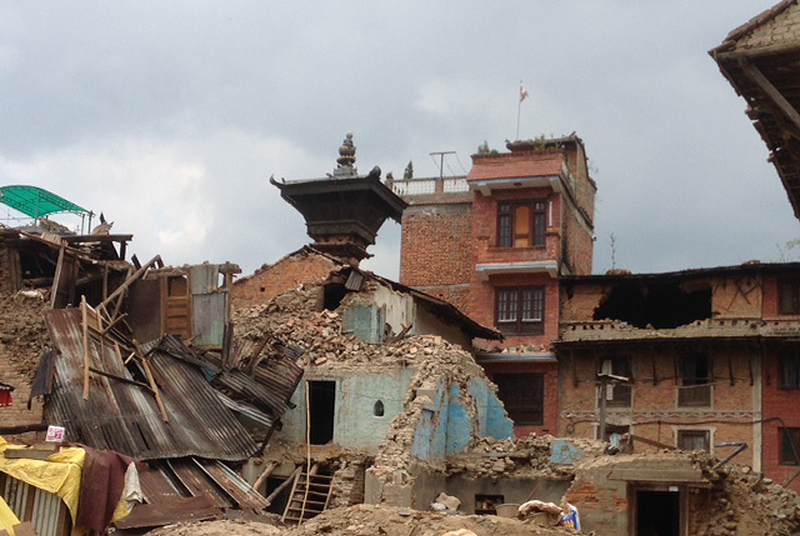 These countries are frequently affected by a multitude of natural hazards including floods, landslides, cyclones, droughts, and earthquakes and, therefore, have been chosen as the focus for this research project to capture a broader set of disaster risk conditions and governance requirements common to LMICs. 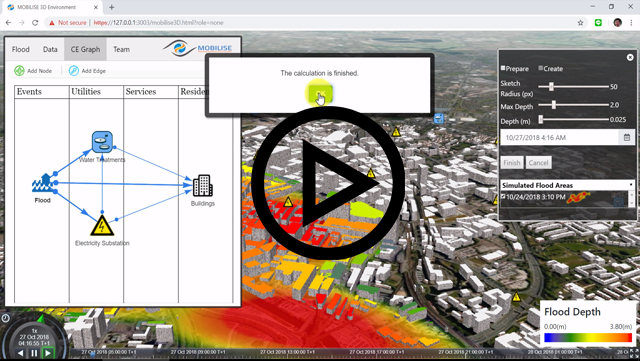 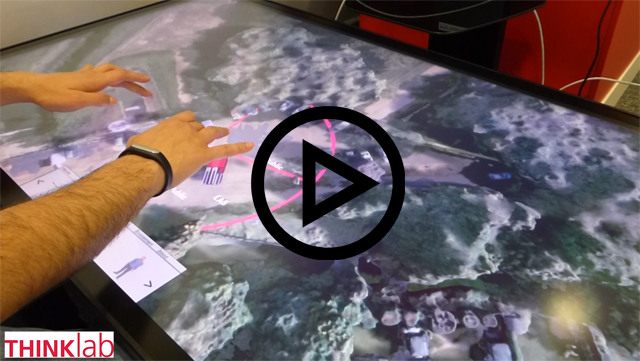 3D visualisation of real-time satellite data for constructing live disaster events to support disaster response.